With a new year comes new goals, and hopes for success. 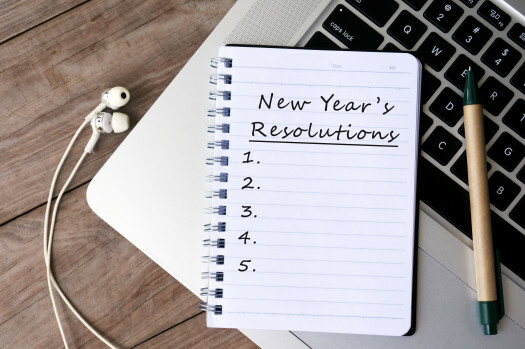 Entrepreneurs and business leaders share some of their biggest goals and resolutions for the year ahead. These founders are looking forward to a bright 2019 with some fantastic aspirations and resolutions. What are your goals for the new year? Share them in our comments below!